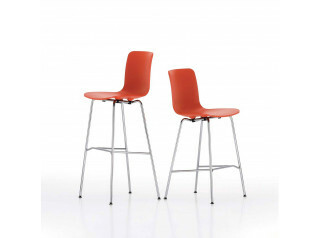 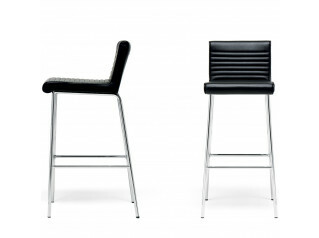 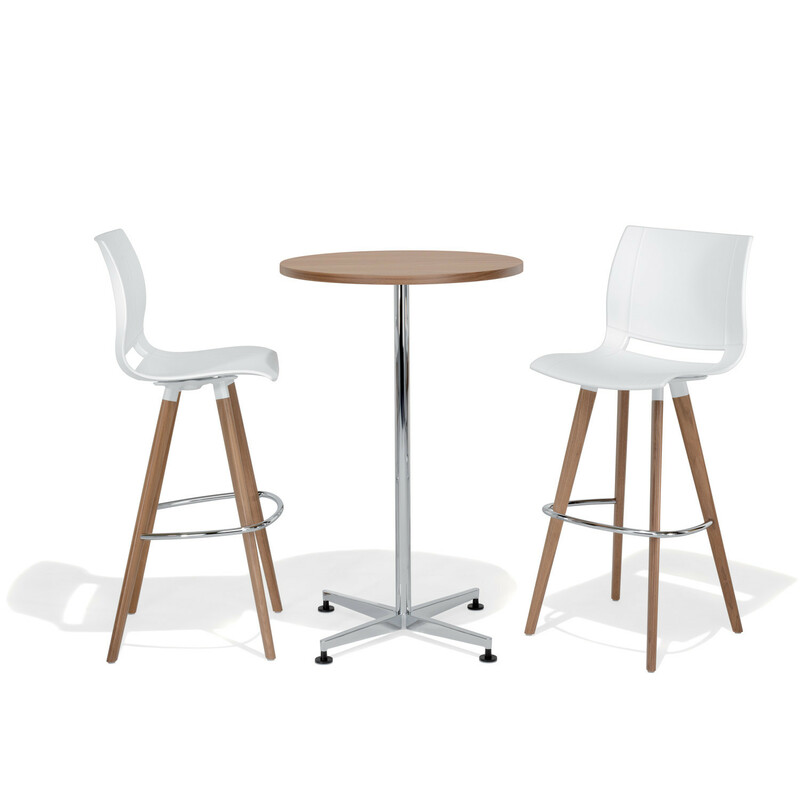 Uni_Verso Barstools comes in various models featuring low or mid backrest, wooden or metal framed, padded or plastic seat. 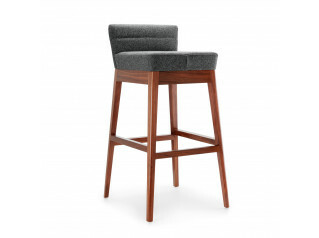 Every version featuring a foot rest. 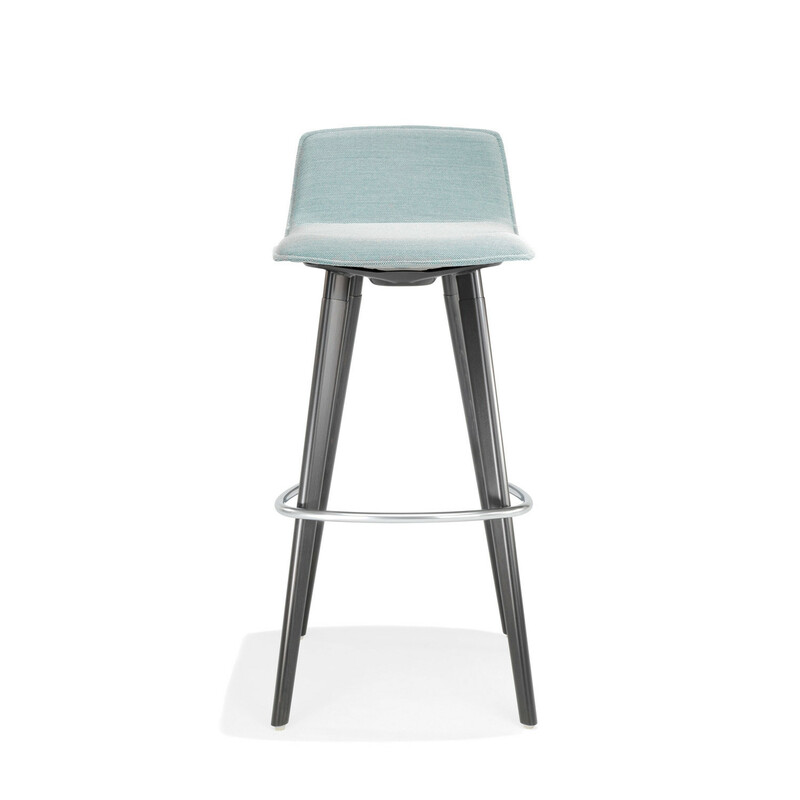 Available in a wide range of colours, fabrics and finishes the possibilities are endless, the Uni_Verso Barstools can be easily adapted to any environment. 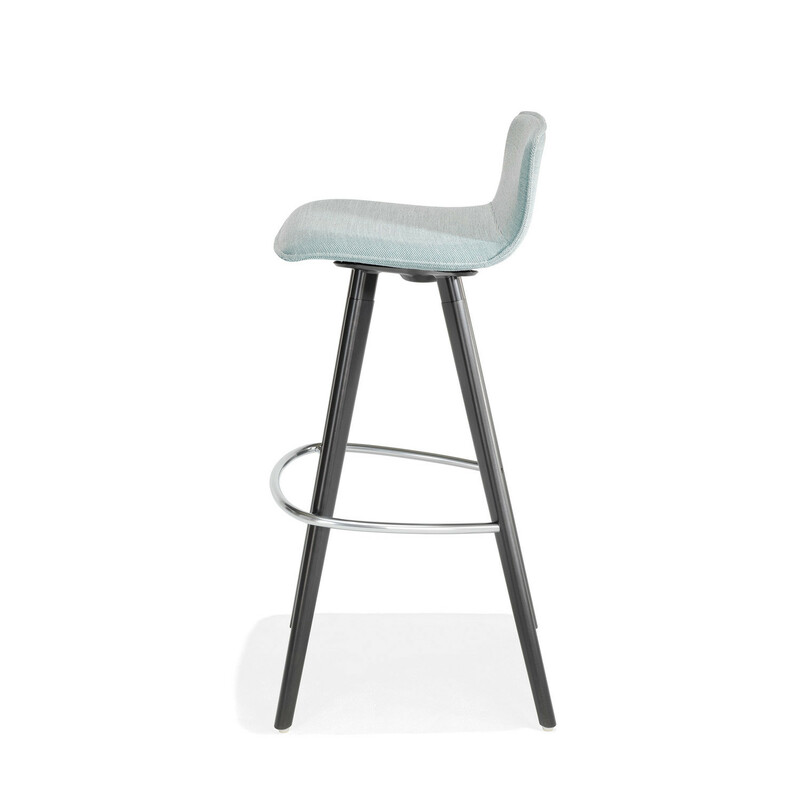 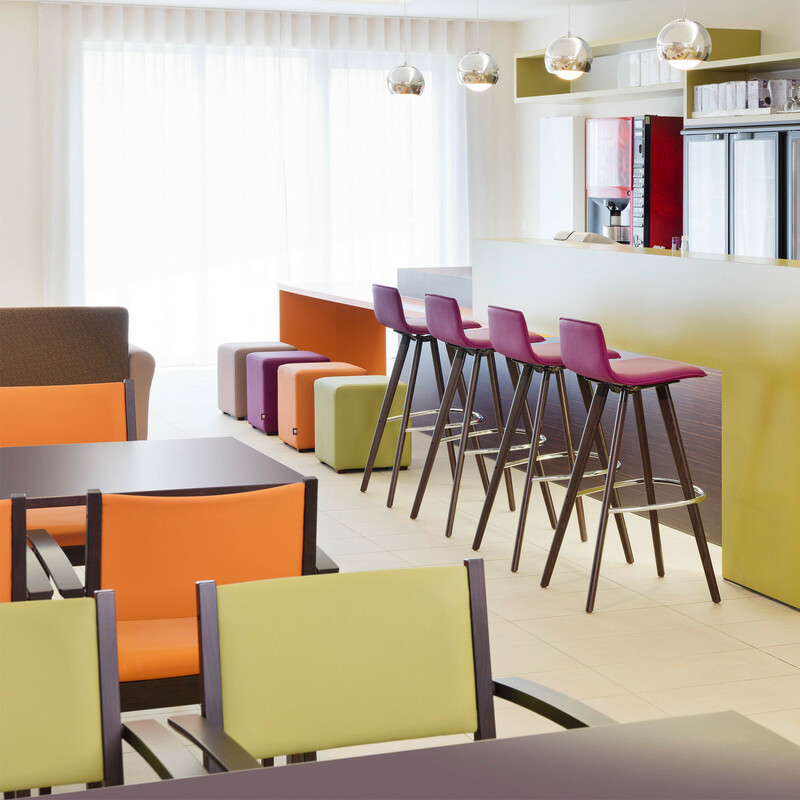 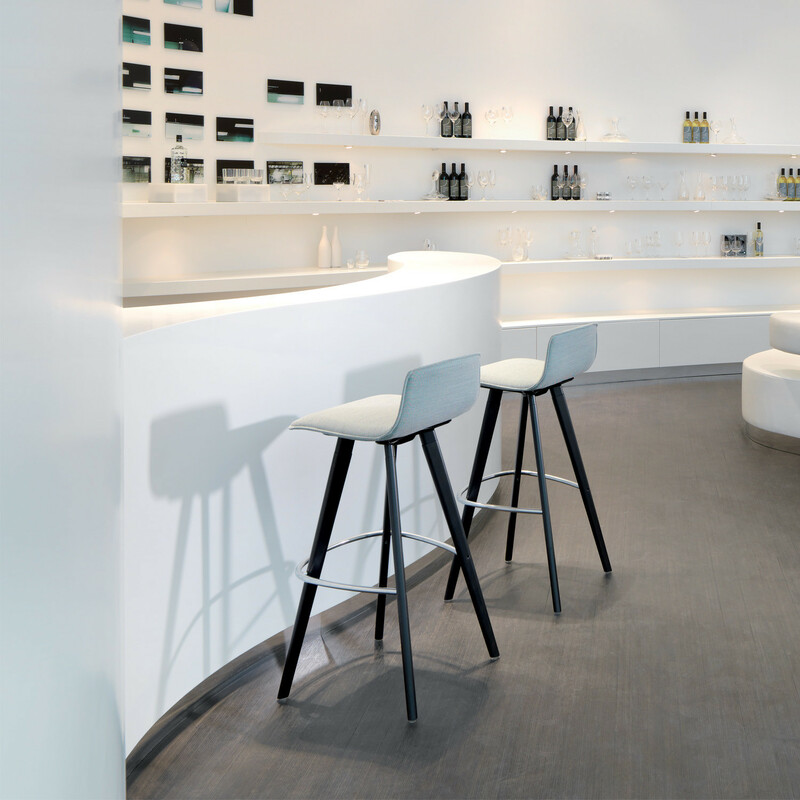 Suitable for breakout areas, canteens, cafeterias, bars and restaurants, the Uni_Verso Barstools offer a combination of beautiful aesthetics with a great level of comfort. 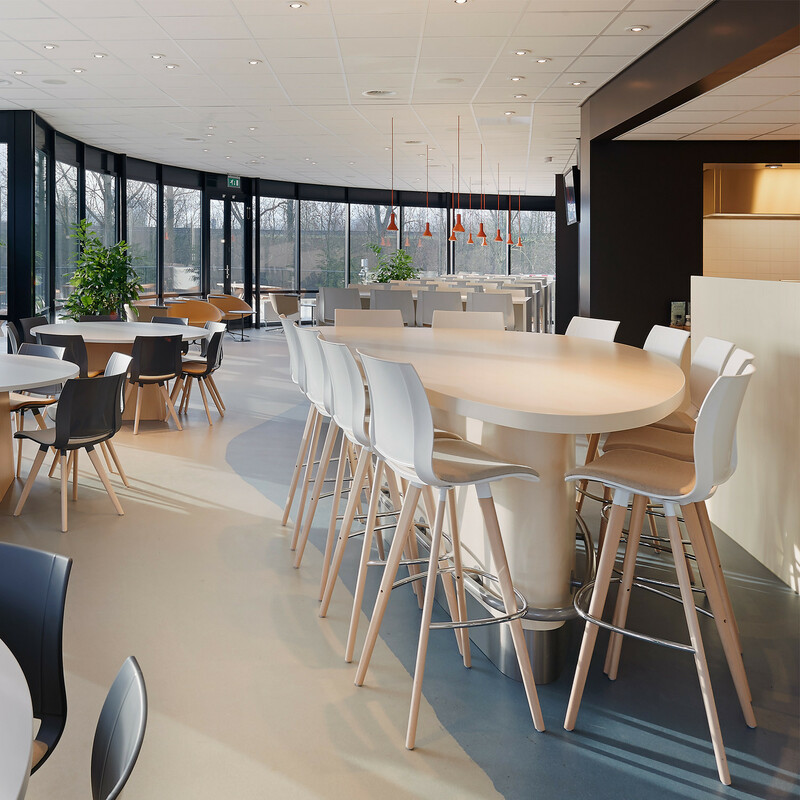 Uni_Verso Series, designed by Norbert Geelen, also comprise the 2080 Uni_Verso Chair, the 2100 Uni_Verso Chairs and the 2182/1 Uni_Verso Chairs. 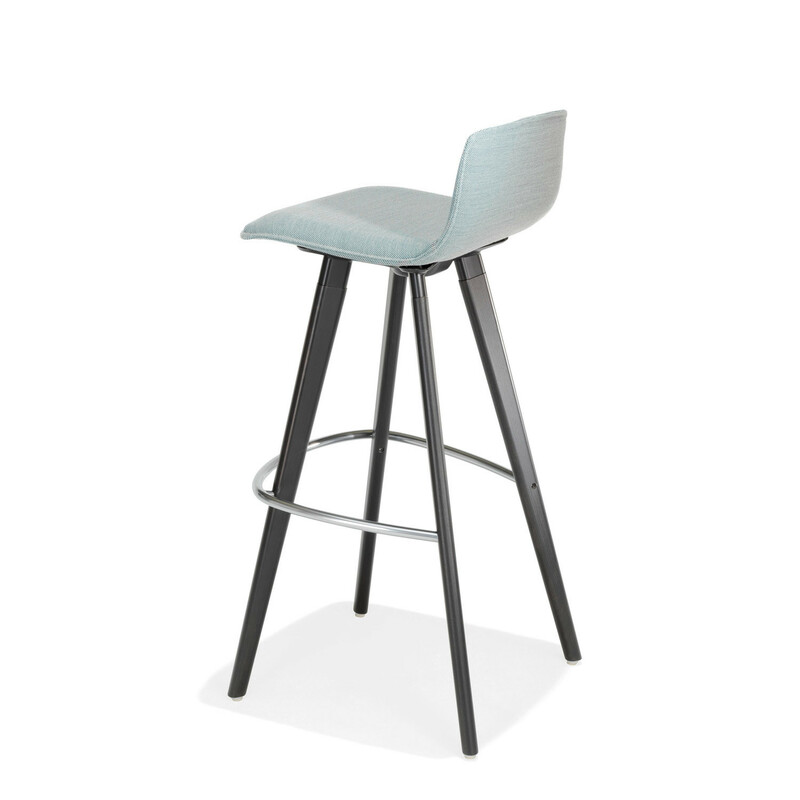 You are requesting a price for the "Uni_Verso Barstools"
To create a new project and add "Uni_Verso Barstools" to it please click the button below. 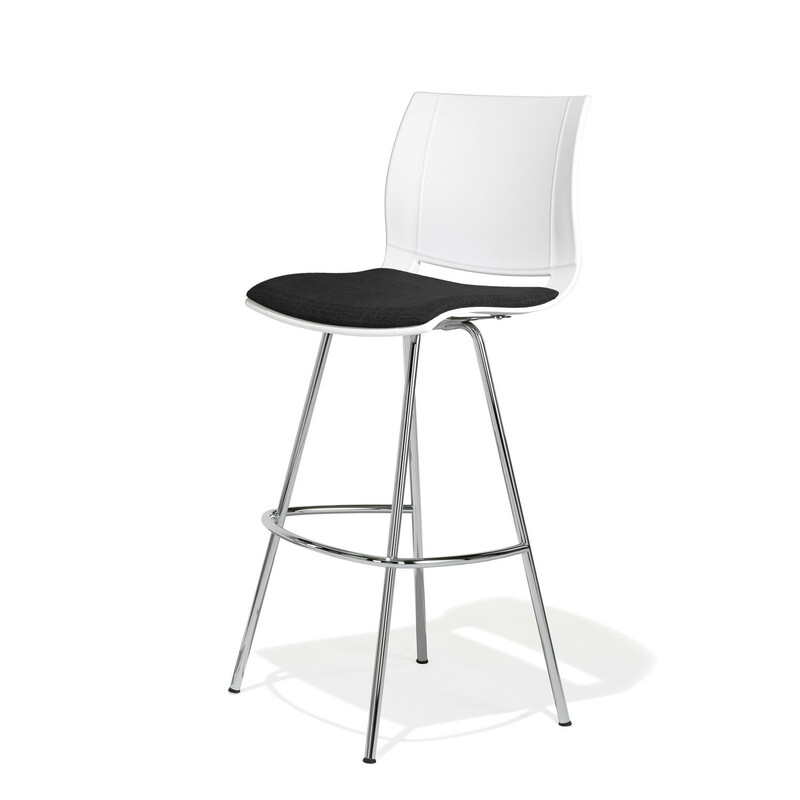 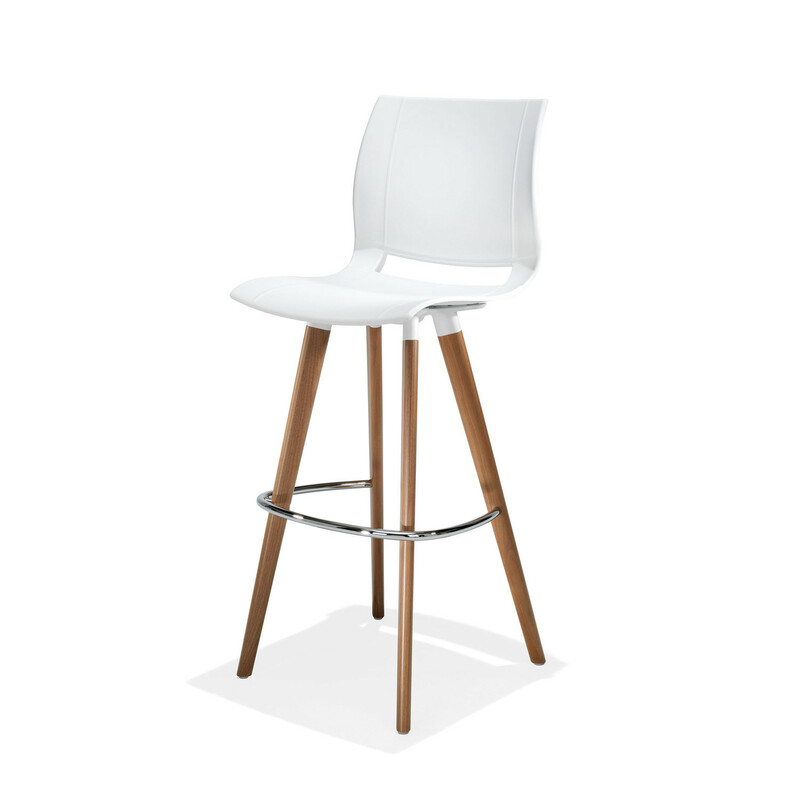 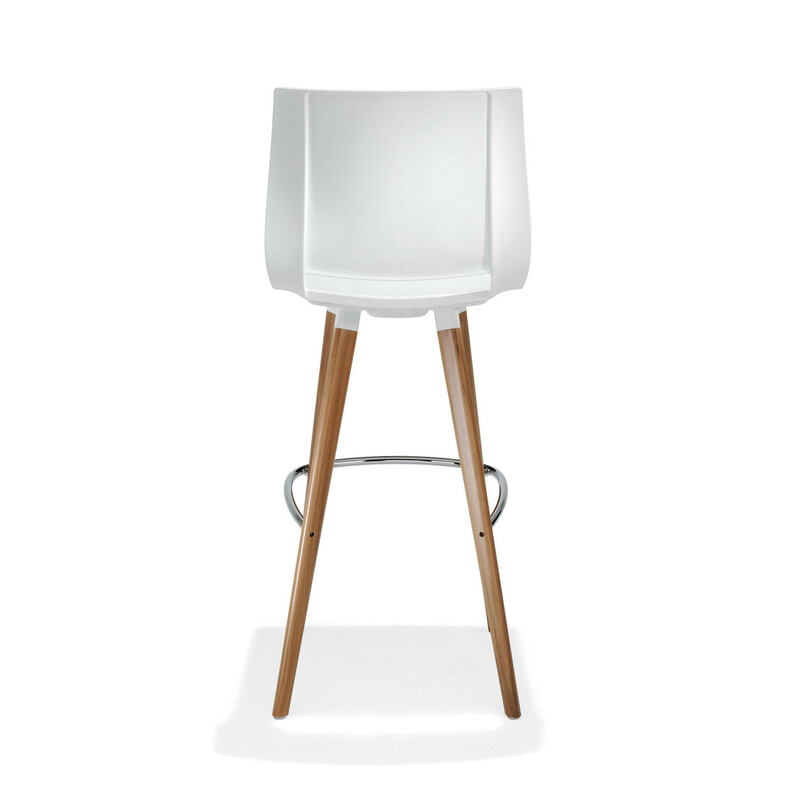 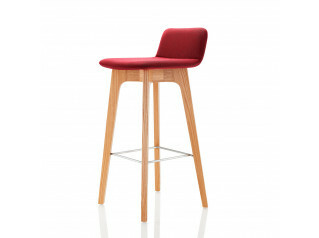 To add "Uni_Verso Barstools" to an existing project please select below.